Calling all Bloggers and Journalists – come and see One Billion Rising in Second Life! The One Billion Rising regions will open for a press visits tomorrow, Tuesday 12th February, from 12 noon till 6pm, and there will be a chance to meet and talk to some of the people organising the event – and producing the video – at 4pm. If you are a blogger or journalist and would like to visit the regions, contact Saffia Widdershins or Qwis Greenwood inworld, or email primperfect@gmail.com, heading your email: OBR Press Preview. See more details about One Billion Rising in Second Life on the blog! Make sure you see our video – and find out more about the artists who will be exhibiting at the event. 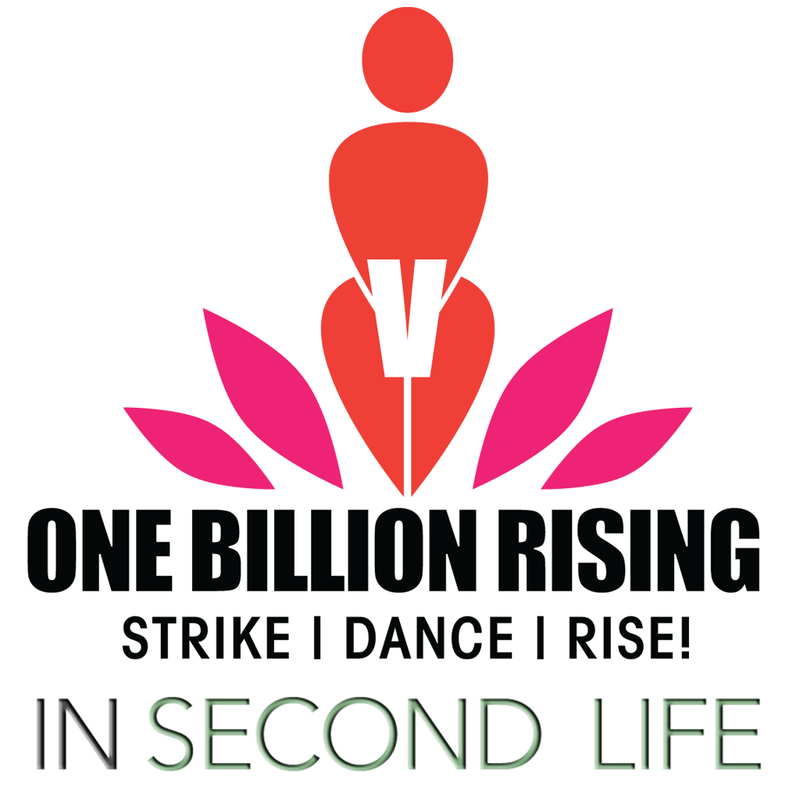 Next Post: One Billion Rising in Second Life – it’s coming!